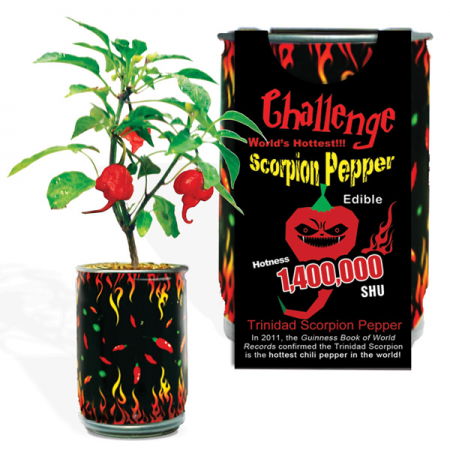 Trinidad Scorpion is the Hottest Pepper in the World! 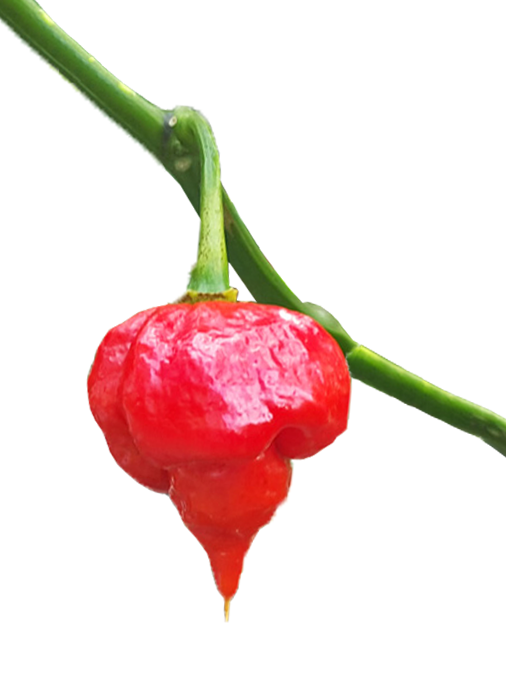 The Trinidad Scorpion is sought after and hard to find, with pods tapering to a pointy tail. Pods mature in 90-120 days. Outrageously Hot! Trinidad Scorpion Pepper have more than 1,400,000 Scoville units of heat! 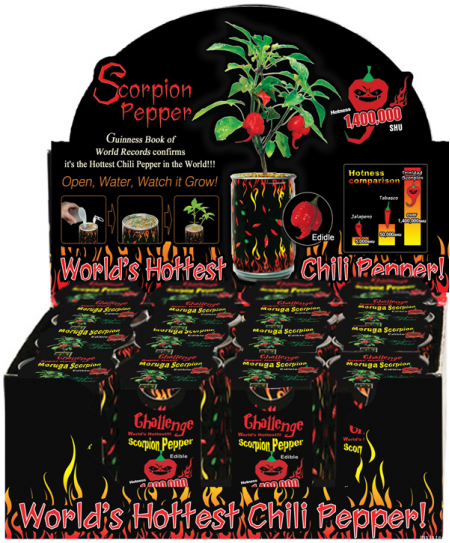 Grow your own Trinidad Scorpion Pepper. Just open the can and add water, All included growing kit. The heat will blow you away, Can you handle the hottest pepper in world?